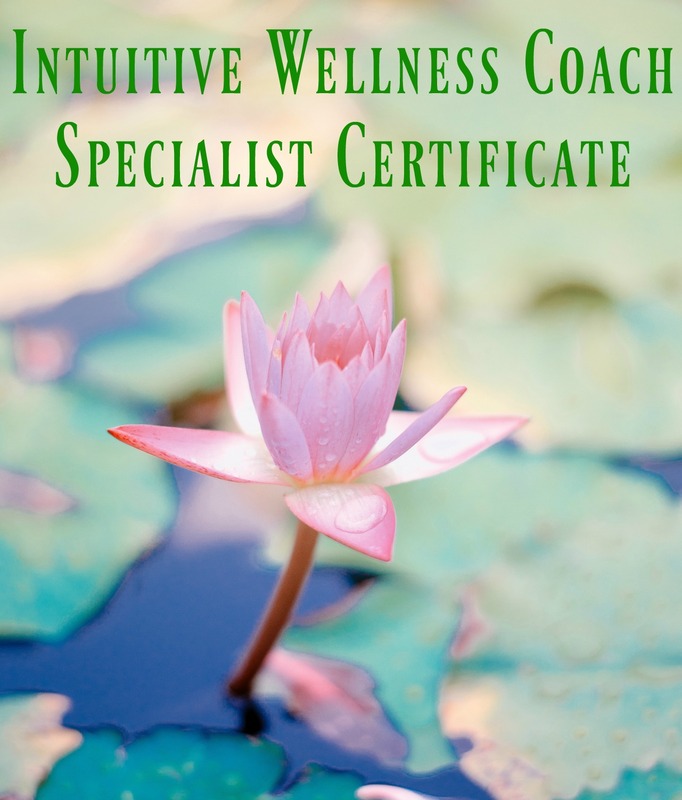 Enroll in the Intuitive Wellness Coach course and Get Certified! 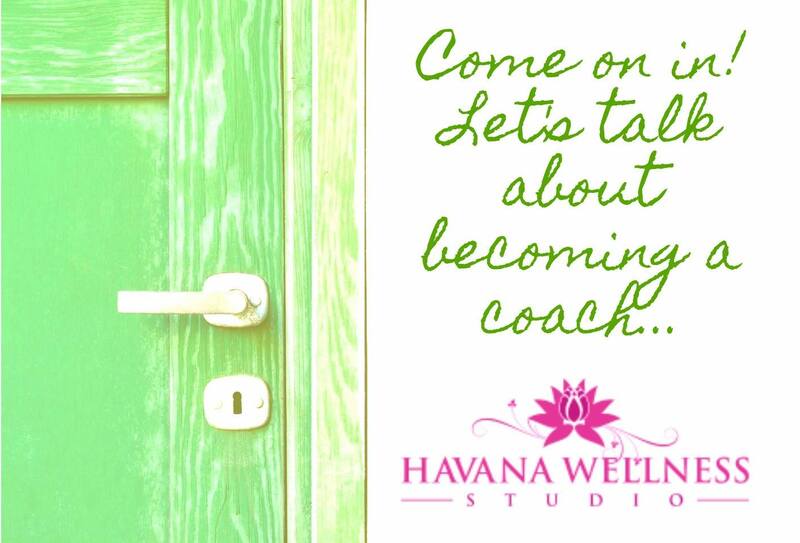 Train to be an Intuitive Wellness Coach. This comprehensive program is an online 200 hour self-paced certificate course covering a wide scope. 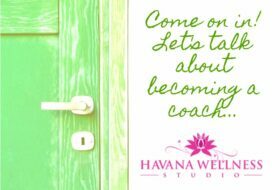 I created this course for people who want to enter the coaching profession and utilize intuitive and alternative approaches to health and wellness including energy medicine. 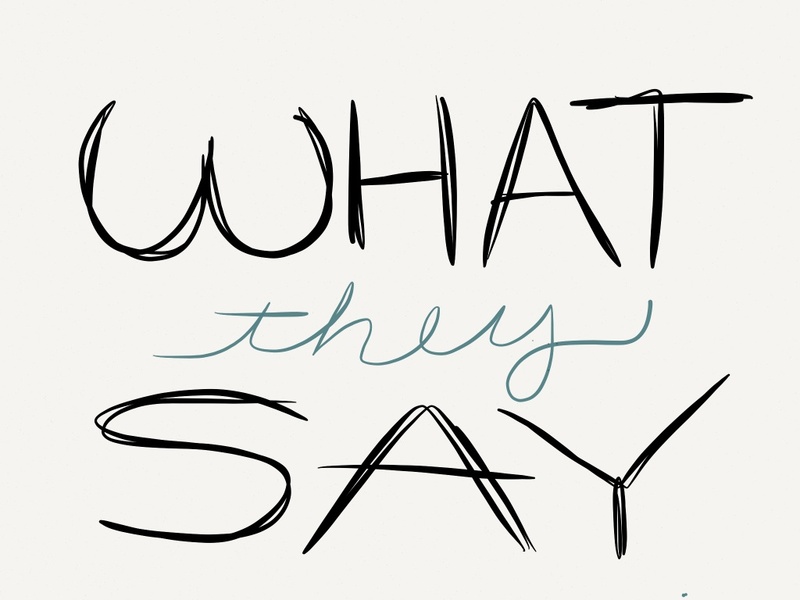 This course leads toward coach certification. 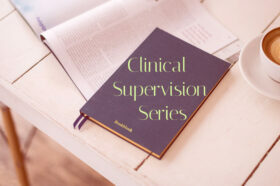 Download the full course outline and objectives here! Your coursework will be completed online and we will speak at least once a month via phone for as long as you are actively enrolled in the course. You will complete written assignments and receive written feedback throughout. 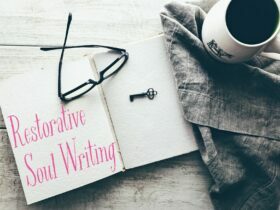 The course is a balance of “book learning” and experiential self-reflection. 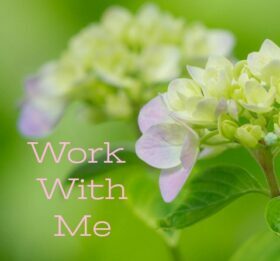 You will also receive a Reiki Attunement, Wellness Coach Session and Intuitive Reading from me. 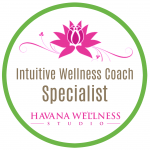 To qualify for the IAHC exam, you must document 45 client contact hours in addition to the completion of the Intuitive Wellness Coach course material. I am available for support and supervision for all students. 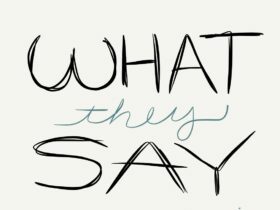 Passing the IAHC exam credentials you as a Certified International Health Coach through the International Association for Health Coaches.. 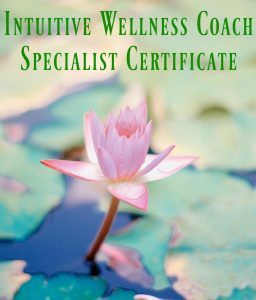 The Intuitive Wellness Coach course also qualifies National Certified Counselors, State Licensed Counselors and individuals with Master degrees in counseling toward the Board Certified Coach- Health/Wellness Designation through the Center for Credentialing and Education. To qualify for the BCC credential you must also pass an exam. Details about application to sit for the exams can be found on the respective IAHC and CCE websites. The cost of this comprehensive program is $1897.00. Comparable programs that qualify toward the BCC and CIHC credential are priced from $5000 to 10,000. The course is also approved for 100 hours of continuing education for Board Certified Coaches.